Awesome place to workout! Great people and great atmosphere! Been apart of ATA for over 4 years. They always keep it fun and new! I take kickboxing at ATA and it is incredible. I was so scared going into a kickboxing class because I had no experience but as soon as the class started, my fears went away. All of the instructors are patient, kind and motivating. Instead of screaming at you when you fall behind, they smile and help you catch up or just catch your breath. This is so unique in the fitness community and it's a gem. I've been attending for about a year. Definitely the best workout environment I've ever been in. Workouts are challenging, always changing up so its not boring and keeps my interest. The owners and staff are loyal to their clients, and they truly care about your goals--I'll even get a text asking where I've been if I've missed two or so classes! And it's CLEAN! My 9 year old son has been attending for over 3 years and loves it. It is his favorite thing to do. The instructors are amazing and caring! I also love the kickboxing program. While my son is taking his taekwondo class, I can take the kickboxing class. It is a great, challenging, and fun workout with the very best instructors that motivate you! We love ATA! I look forward to kickboxing every week! It has taken my fitness goals to the next level. The workouts always push you to your max but are never predictable! Staff is always friendly and supportive! I also love all of the "extra" events for members (theme weeks, pool parties, family nights). I can't wait until my daughter is old enough to take taekwondo! I see all of the hard work that goes into the kids & their positive responses. It's just an all around great place to attend! We have had the most wonderful experience at ATA Hillcrest. These last 2 testing cycles, my boys have been learning all about respect and self esteem. Not only are they learning martial arts, but important life skills too. The instructors are patient and enthusiastic. I feel like they are truly invested in my boys, they know them by name and are genuinely interested in how they are doing. I’m so glad that we started this journey to a black belt with ATA Hillcrest!!!! I was visiting the Mobile area from Nashville TN and wanted to train a little while I was here. I teach Krav Maga in TN. One important thing I noticed was the commradery between everyone. They were very welcoming to a visitor. Had a great time and met some good people. Hope to train with them again sometime. We love going to Mobile ATA-Dawes! Our son really enjoys going to class on Monday's and Wednesday's. The instructors are very professional and make the class very enjoyable. 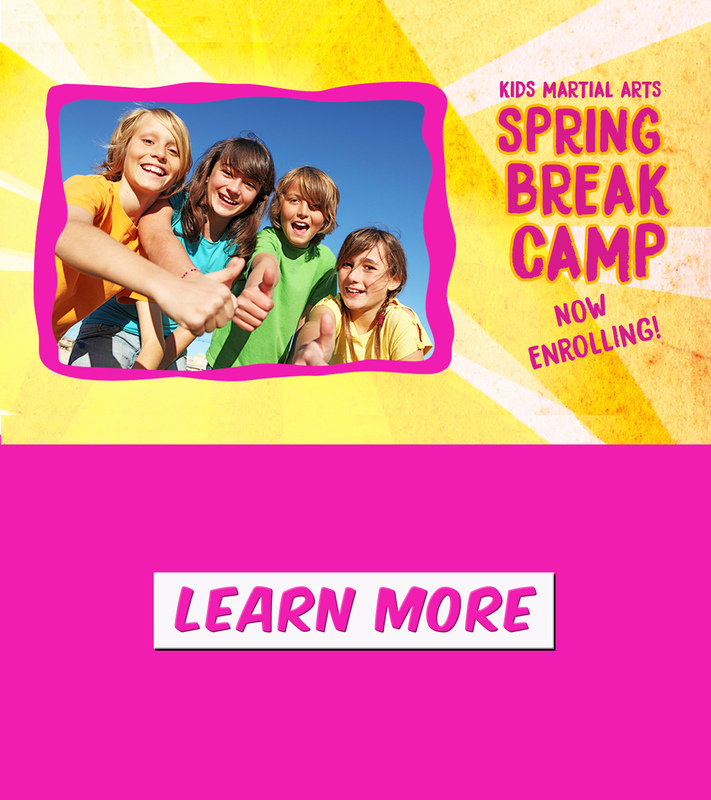 Mobile, AL Martial Arts and Fitness for All Ages! Mobile, Alabama's #1 choice for Kids Martial Arts, Adult Martial Arts, Fitness Kickboxing, and Krav Maga Self Defense classes!